Books that inspire and provoke. Authors with passion and ideas. Readers who enjoy literature straight from the heart. 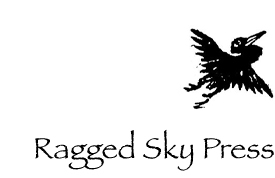 Ragged Sky is more than a small press—it’s a forum for expression. Welcome to our community.